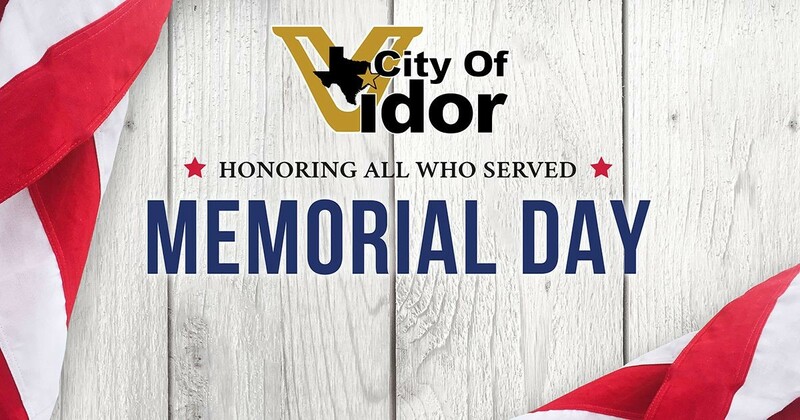 City of Vidor offices will be closed Monday, May 28, 2018, in observance of Memorial Day. 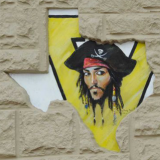 The Sanitation Department will run its normal Monday route. Please have cans out by 6:00 a.m. Anyone desiring to make a payment to either the Sanitation Department or the Municipal Court may use the appropriate drop box located in the rear parking lot of City Hall Municipal Building or go online to www.vidorpayments.com. The City of Vidor wishes everyone a safe and happy Memorial Day.